Back in December, DC announced a number of specials where their heroes would meet characters from the Hanna Barbera cartoons. Looks like I might have to put my money where my mouth is, as DC have now announced a number of specials where their heroes would meet characters from . . . the Looney Tunes cartoons. 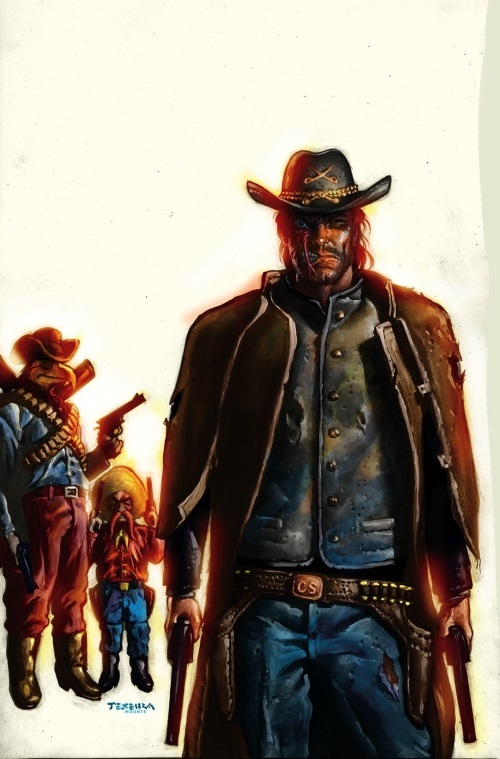 While Lobo/The Road Runner nor Batman/Elmer Fudd particularly interest me, Jonah Hex/Yosemite Sam and Martian Manhunter/Marvin the Martian may well end up in my collection. 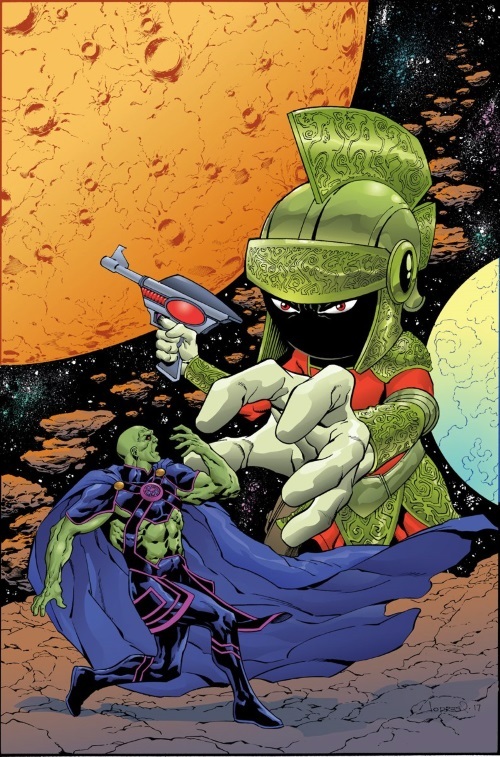 If only I’d been smart enough to go with the obvious Martian crossover instead of Green Lantern . . .
Posted on Monday, February 20, 2017 Sunday, February 19, 2017 by GaryPosted in UncategorizedTagged Jonah Hex, Martian Manhunter.